AWPA works to eradicate rabies through humane control of the population of dogs and cats by spaying, neutering and vaccinating. Overpopulation of unwanted and ownerless dogs is the direct result of animals left unsterilised in our communities. One male dog mates with at least 4 females a season. 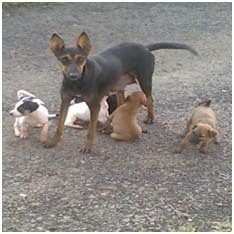 Spaying and neutering contributes not only to the control of the pet population but also it minimizes the spread of rabies among domestic animals. When pet population is controlled, it reduces the number of unwanted pups and kittens which would result in dumping of these innocent animals, thus reducing the suffering of strays. 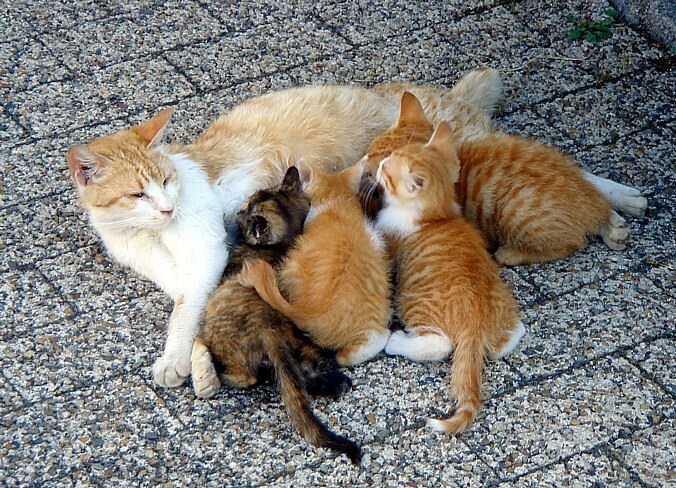 Spaying and neutering has its own specific benefits for male and female animals. They will live a longer, healthier life. Spayed female cat or dog won't go into heat. to five days every three weeks during breeding season. In an effort to advertise for mates, they'll yowl and urinate more frequently—sometimes all over the house! Neutering provides health benefits for the male pet. Besides preventing unwanted litters, neutering your male dog or cat prevents testicular cancer if done before six months of age. It would also prevent the contraction of venereal diseases. Neutered male dog or cat would not want to roam away from home. Thus by neutering your male pet, you would be able to ensure the safety of your pet, as it no longer would want to wander away from home..
Neutered male will be much better behaved. Neutered cats and dogs focus their attention on their human families. Considering the above, we appeal to you to sterilize your pets. Currently AWPA operate two scheme of Steralisation / neutering projects. Please contact us for assistance should you need any street dog or cat in your neighbourhood sterilized/ neutered. Copyright © 2013. AWPASL.All Rights Reserved.